What I Blog About When I Blog About Books: 16th Day of Christmas: China Glaze "Frostbite" + China Glaze "Snow Globe"
16th Day of Christmas: China Glaze "Frostbite" + China Glaze "Snow Globe"
Today's nail of the day is a blue one. I've been meaning to disrupt the red and green repetition with a blue manicure and am finally doing so. This manicure uses two China Glaze polishes, "Frostbite" and "Snow Globe." 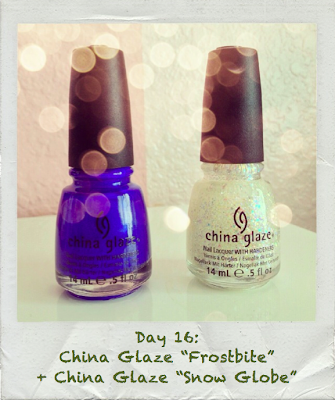 China Glaze's "Frostbite" is an old favorite for this time of year. I love wearing this bright, shimmer-y blue when I tire of dark cremes. It's a great way to add some brightness without deviating from the winter theme. 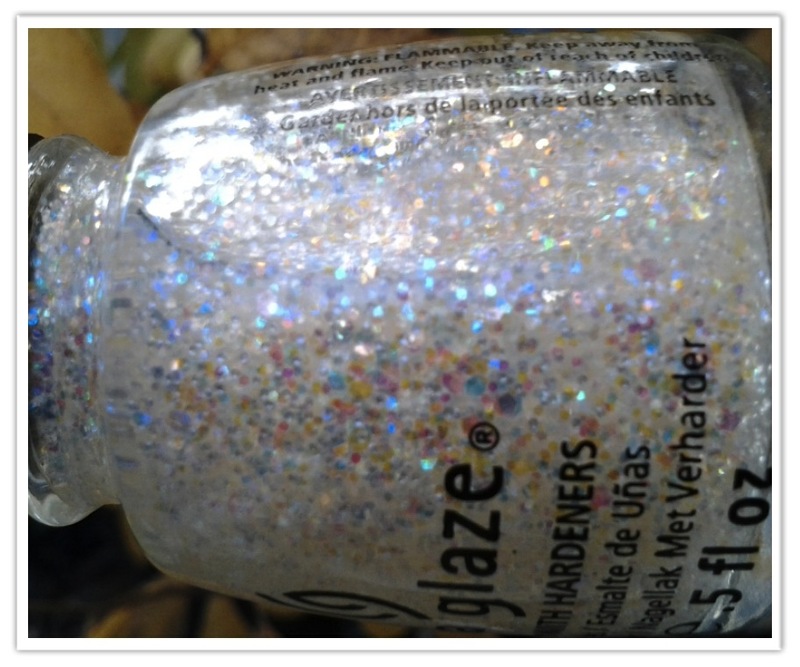 This polish requires about 2 coats for opacity. 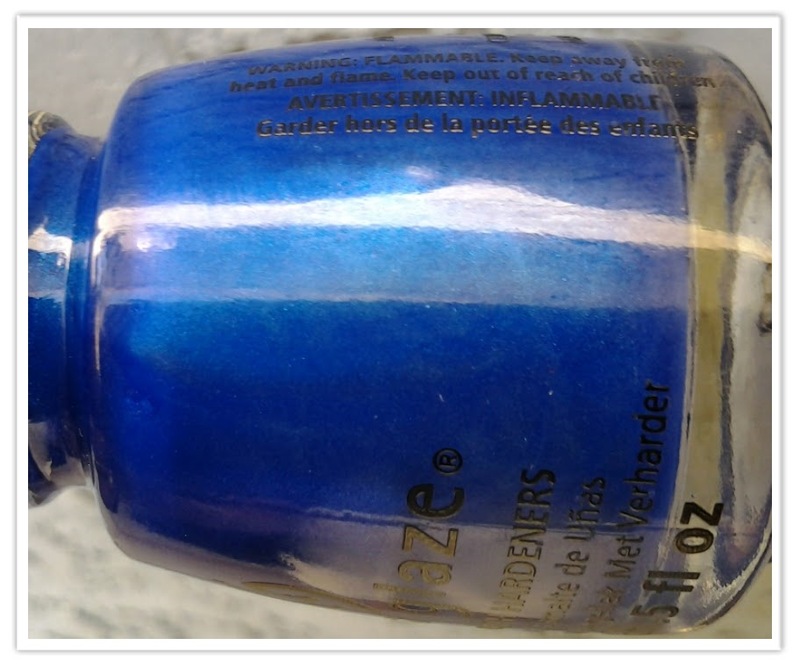 (It's also one of those polishes that have an incredibly toxic smell to it, like China Glaze's "Ruby Pumps" and Seche Vite Quick Dry Top Coat). "Snow Globe" use to be one of my favorite glitters of all time. I say "use to be" because this glitter just dries up and gets goopy WAY too quickly. I only got through half a bottle before it was unusable, but since I loved it so much I bought a second. But that bottle is thickening up quickly as well. I think I might have seen a Sally Hansen and/or Revlon dupe so I'm going to go on the hunt for it. 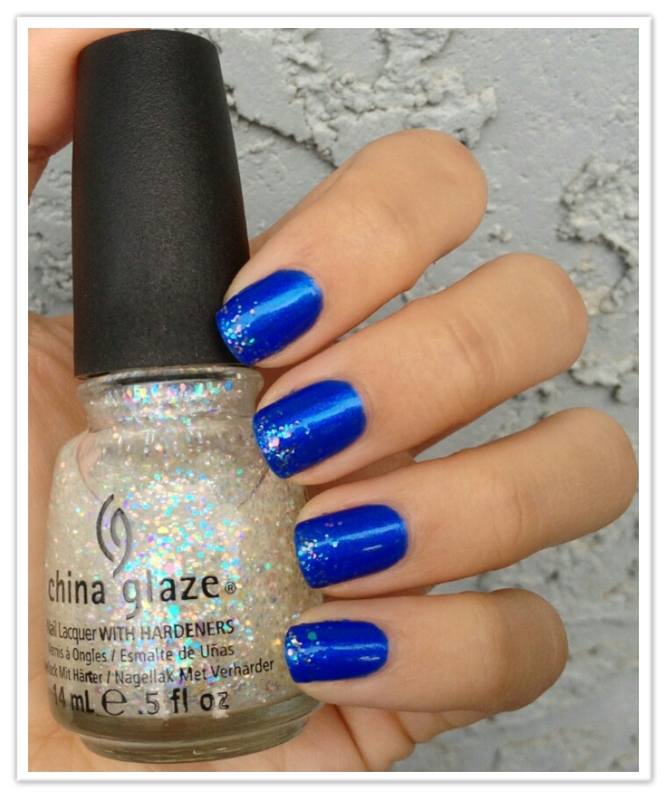 For this manicure, I was initially going to cover the entire nail with "Snow Globe," but I think I was beginning to feel glitter overload and decided to take it down a notch by just doing the tips. The results are pleasing, maybe even preferable to entirely-glittered nails. 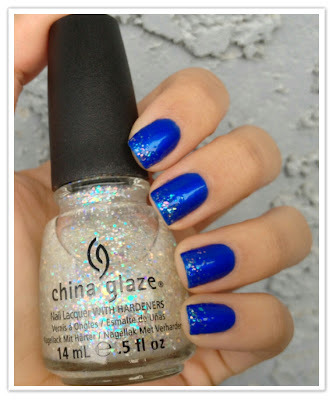 Though reds, golds, and greens, really do monopolize my nails during the holiday season, I enjoy using blues to mix it up. Love ! 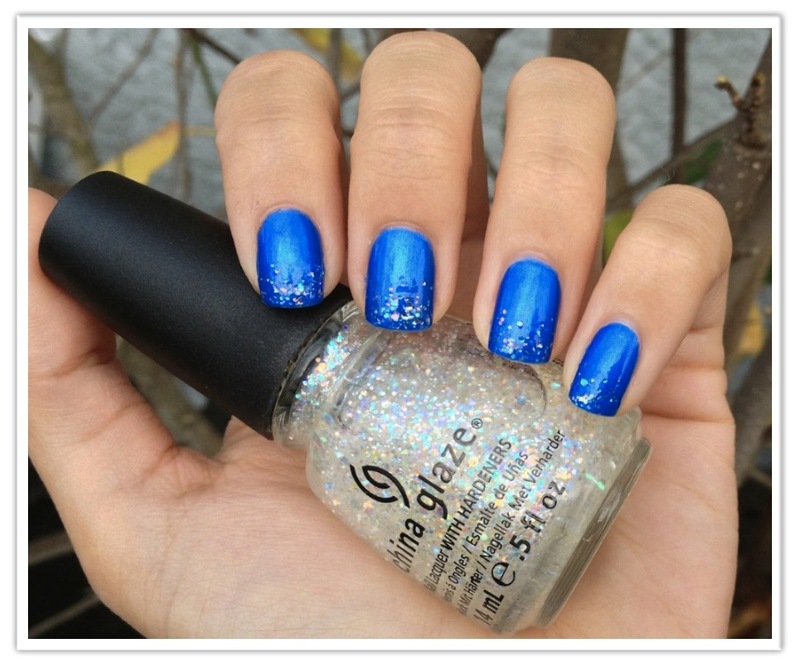 Placing the glitter only on the tips is a very chic way to use this glitter -it seems very hard to build up. I'm just overly cautious of adding glitter when I just do it on the tips.